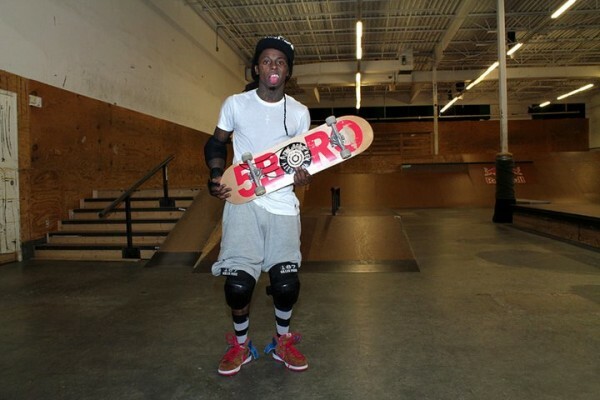 While visiting St. Louis for a performance at the outdoor Verizon Amphitheater, Young Money Rapper, Lil Wayne decided to take a lil ride on a Skateboard. 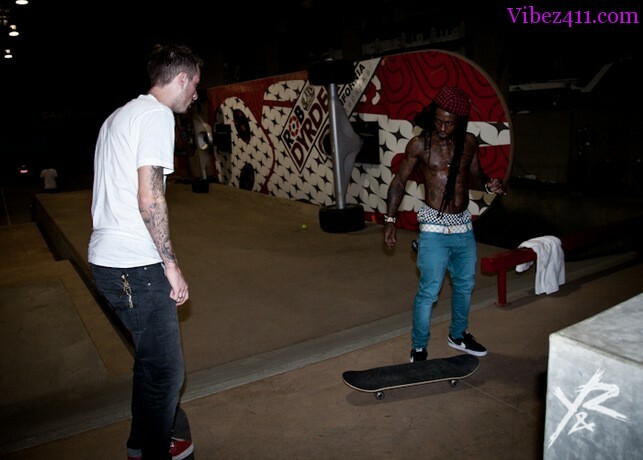 With previous accounts of him being in Tampa Skateboarding Wayne seems to be taking a high interest in the sport. In the pic above it seems Lil Wayne always take s his precautions, wearing his lil knee pads and wrist guards, but not his helmet. On Sunday (8/21) Wayne arrived at the DePaul Health Center’s emergency room with a huge entourage and gash across his head. No comments were made by the hospital or his management, but he did site the accident on Twitter. “The Lou was good but I busted my … head at the sk8park! 9stitches! Gnarly gash over my left eye! 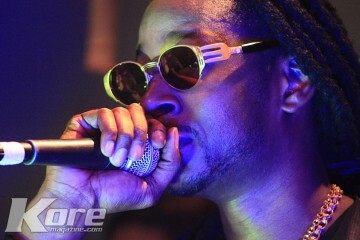 Luv the people,” he wrote. 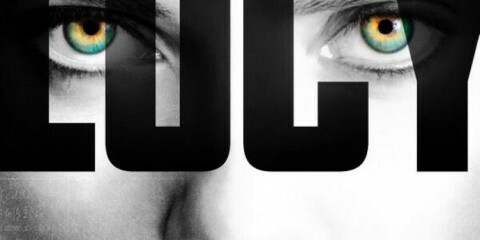 Does this mean another Face Tattoo for Wayne? Or will he leave it as a battle scar.